Article written to answer commonly asked query from For Life Patios Customers. Construction can get pricey and you want to have a great structure without breaking the bank. Well many people have asked what would be the best choice between colourbond steel or timber, and today you are going to get your answer. To start with when it comes to a budget colourbond steel is not more expensive than timber if you look at the big picture. That’s great news, because it is a better product for less money at the end of the day. Who doesn’t love that? What can You Use Colourbond Steel for? You can use colourbond steel for any project. Yes! Especially verandahs, carports and patios. 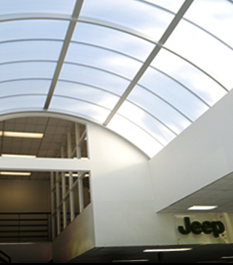 With the structural integrity, large spans and a long lasting product using colourbond steel we provide you with a 25 Year Structural Guarantee. When building outdoors the choice to go with steel just makes sense. You do not have to worry about exposure to the elements or its durability being compromised unlike timber. Timber tends to warp and twist and rott. It is prone to termites especially in certain parts of Metro Melbourne and often needs to be monitored and maintained. There is a risk of rotting if not painted regularly and so much more. These are simply not a concern when using colourbond steel. It is often misunderstood that colourbond steel is a lot more expensive than timber and that is not necessarily so. In many cases it can be more cost efficient to use colourbond steel where larger spans require less posts and beams than timber. This is especially true when you also consider the savings on repairs, maintenance and even replacement that you have with timber and wont with a steel option. See, so when you look at the big picture colourbond steel saves you money! There is not as much to consider as you may think there is. 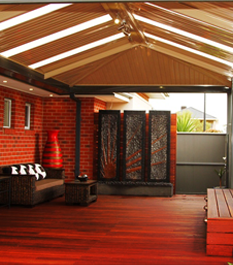 Do you want a patio, verandah, gazebo or deck built? 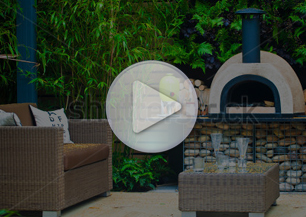 Do you need extra room & want to add an enjoyable outdoor space? 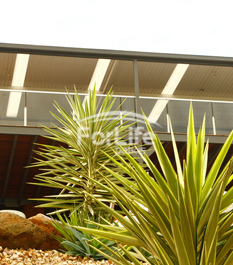 If you answered yes to these questions then colorbond steel is the perfect investment to make. 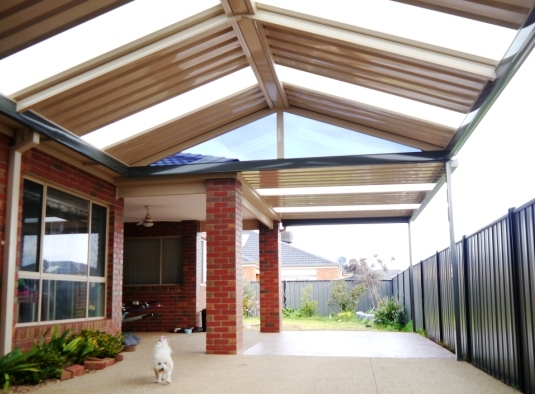 Colourbond steel options for your verandah can be modern and classical and not out dated as timber is now. The only maintenance required is just cleaning and to a minimum which can be hosed down. 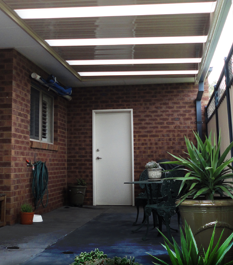 Timber verandahs are a nesting ground for spider webs and cleaning is a headache. 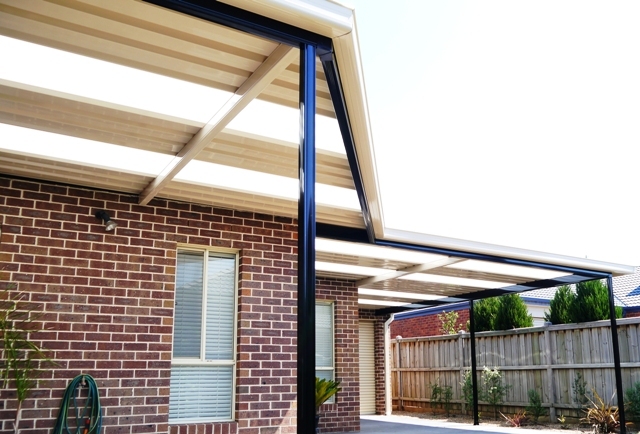 Colourbond steel does not require yearly painting and the Sun or Rain won’t diminish its beauty and longevity like timber verandahs. It just won’t matter how much timber is cured the elements takes it’s toll eventually. With steel that is not something to worry about, so again, colourbond steel just makes sense! 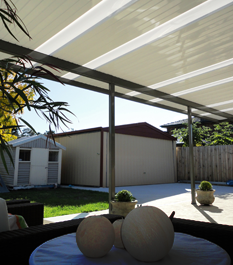 Timber verandahs, pergolas & carports are out dated. The new generation loves modernization that is what colourbond steel is all about. While there are so many reasons why timber is not used anymore there are endless reasons as to why colourbond is your better and more affordable alternative. Ultimately it is an addition that increases the value of your home. We provide a choice of standard colors to suit most colour schemes, so finding the perfect match is not problem. Now you know that colourbond is the better choice for construction of your patio area, let us build your dream into a reality. We at For Life Patios are a platinum patio builder who offer a quality product with professional installation at affordable prices.